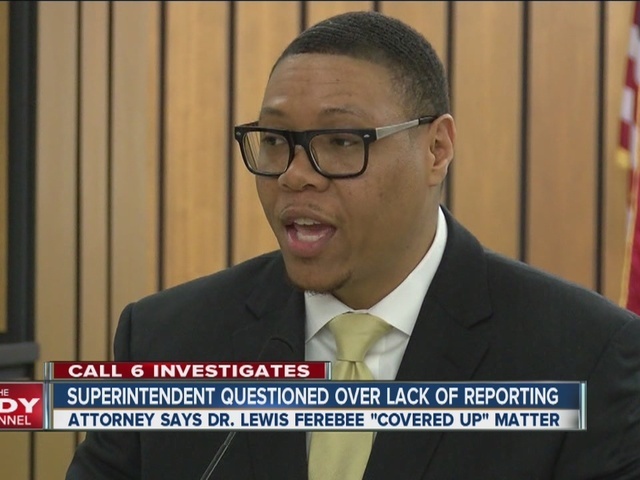 INDIANAPOLIS -- The Indianapolis Public Schools Board voted Thursday to terminate a principal accused of failing to properly report sexual abuse allegations. William Jensen was the assistant principal at IPS' Positive Supports Academy when he was made aware of allegations that then-counselor Shana Taylor had sexual relationships with IPS students. IPS moved to fire Jensen, saying he failed to properly report the allegations to the Department of Child Services. But Jensen's attorney says his client reported the allegations to the district's director of human resources, per IPS policy. 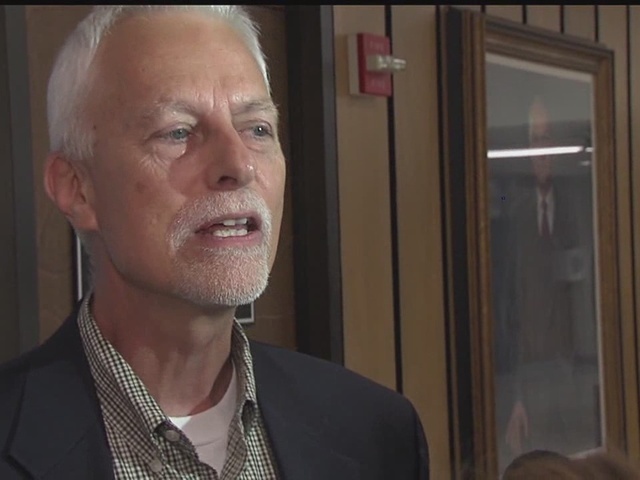 On Thursday, the IPS Board voted to terminate Jensen, along with Deb Leser, who was the district's director of student services. Jensen, who was the first to know about Taylor's alleged sexual relationship with a student, says he followed the instructions he was given by Leser. "I followed exactly what she told me to do … not to call police that night," Jensen said. Two other IPS employees, Lela Hester and Shalon Dabney, tendered their resignations over the case. The board accepted their resignations Thursday night. Taylor awaits trial on 11 charges, including multiple counts of child seduction.